Now those are pedestrian friendly sidewalks!! They are perfect as long as they don’t shrink them with outdoor dining tables, but even then they still look big enough. Sidewalks looks nice but did we really need to remove those mature shade trees? Did they make the sidewalk wider? No, they just got rid of the planter that took up most of the space. That….makes the sidewalk wider, effectively. No, they removed the big trees that were in the middle of the sidewalk. You should all stop replying if you don’t know what you’re talking about. Yes, they did make the sidewalk wider. They removed the street parking spots and turned them into a larger sidewalk. I live there. A few Olive Gardens here and there. They also removed a dozen or more mature shade trees and replaced them with very small trees and shrubs. 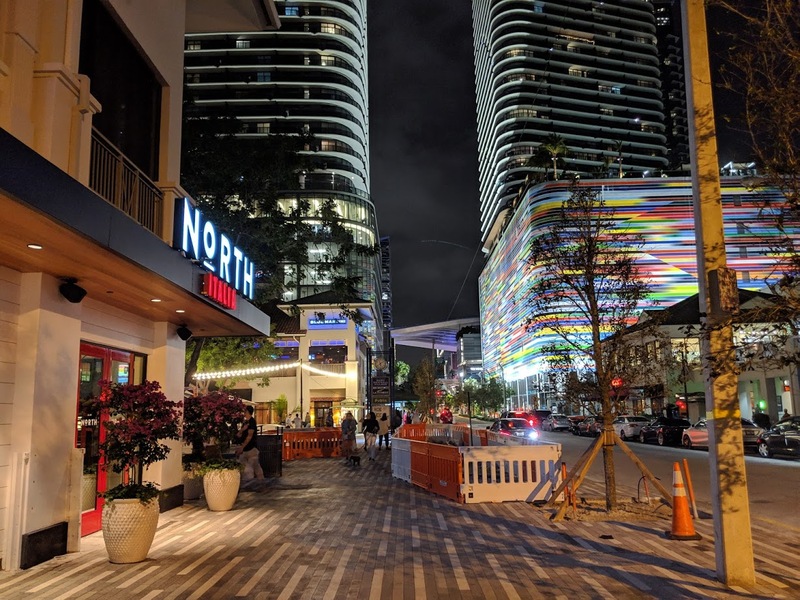 Mary Brickell needs a facelift to the façade to bring it up-to-date with the surrounding area. Brickell City Center and the other buildings are shiny/glassy, new, and modern looking and it just makes the Mediterranean style look dirty and dated here. reminds me of portofino in sobe – such an eye sore. this is florida not italy or the meditteranean… leave that crap to Epcot …. 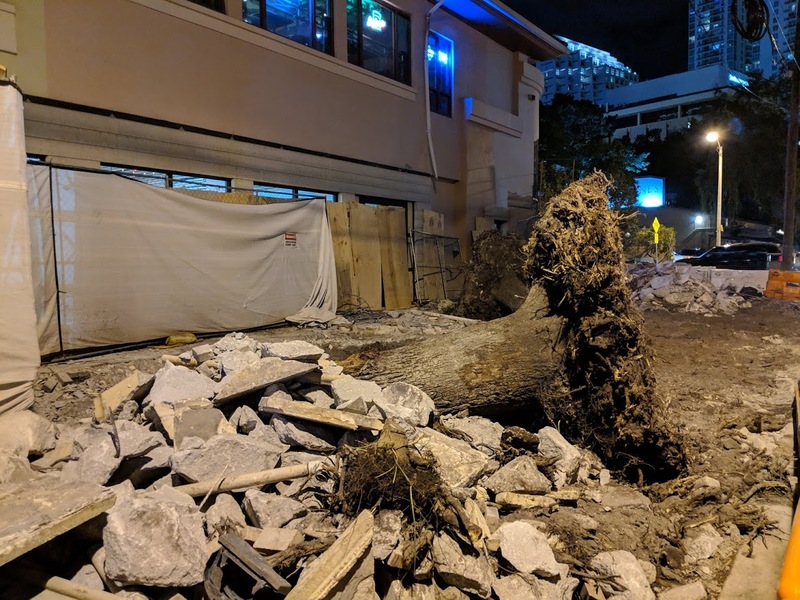 in coconut grove they are getting rid of that eye sore same reason. So Florida isn’t allowed to have nice architecture like Italy? LOL, I wonder if the Romans said, “this is Rome not Greece” while building cities. 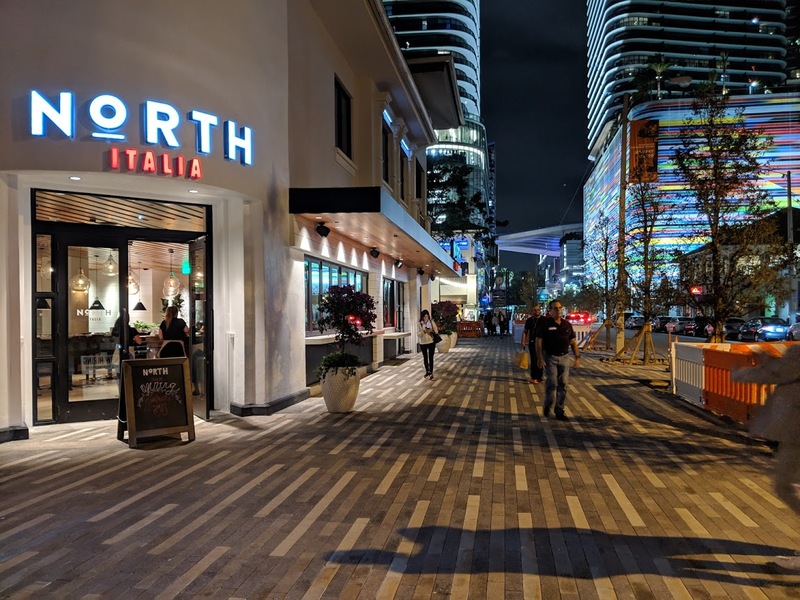 If you thought CocoWalk was an eyesore, now it’s hideous. Mediterranean Revival, along with Streamline Art Deco, and dare I say 1980s Postmodern architecture is what built and defined Miami. Cookie cutter glass boxes and gunmetal grey looks the same anywhere. 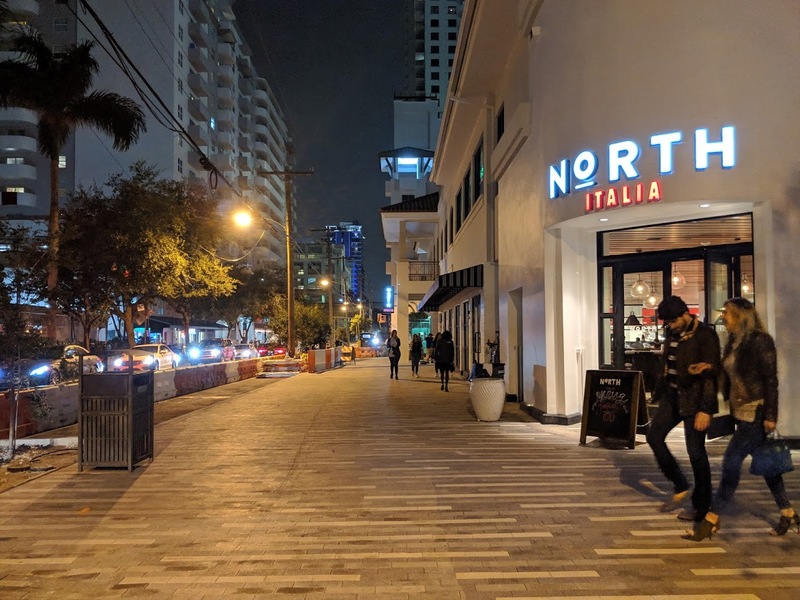 I may be in the minority here but I wish they would have built more offices and apartments above Mary Brickell Village. they have a huge apartment tower above Publix how much more do you want? South Florida needs more urban office space in general but not here. Which leaves a large section of MBV without towers over the retail. Looks 1000% better. Now fill in the Fado, Taverna Opa, Rosa Mexicano and the BBQ joint spots. True Food Kitchen would be a great addition. I love the added pedestrian space, but in my opinion, the material looks a bit “fast casual”. This aesthetic is going to be immediately recognizable as a late ’10s look, so it will either feel dated in 10 years or will have to be replaced. Either way, not the best choice for public amenities. I think a concrete or stone is much more timeless and durable.